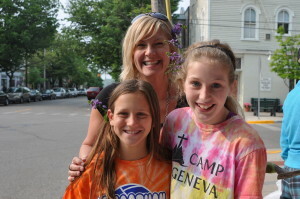 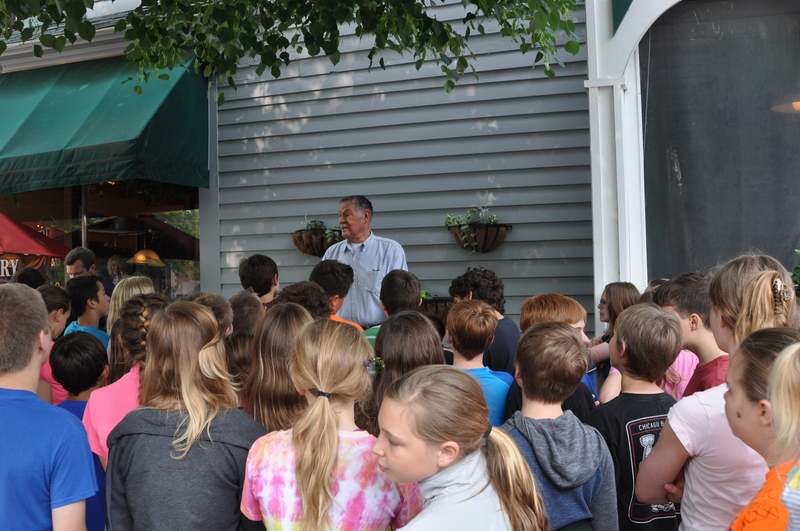 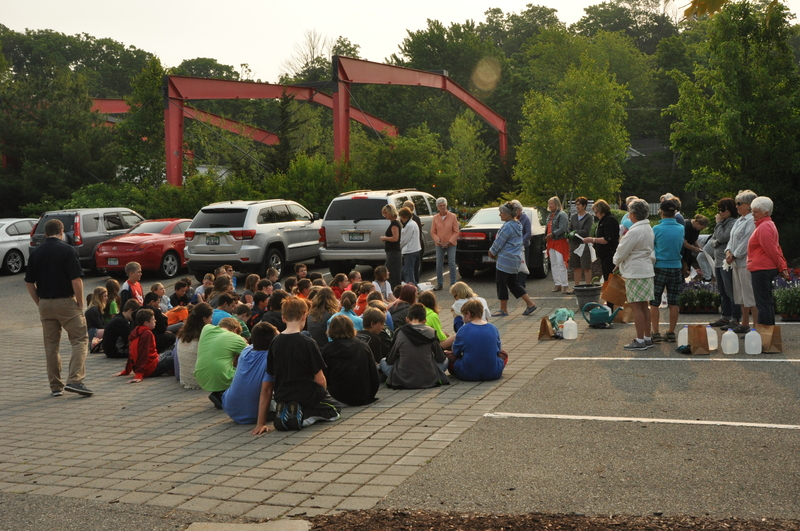 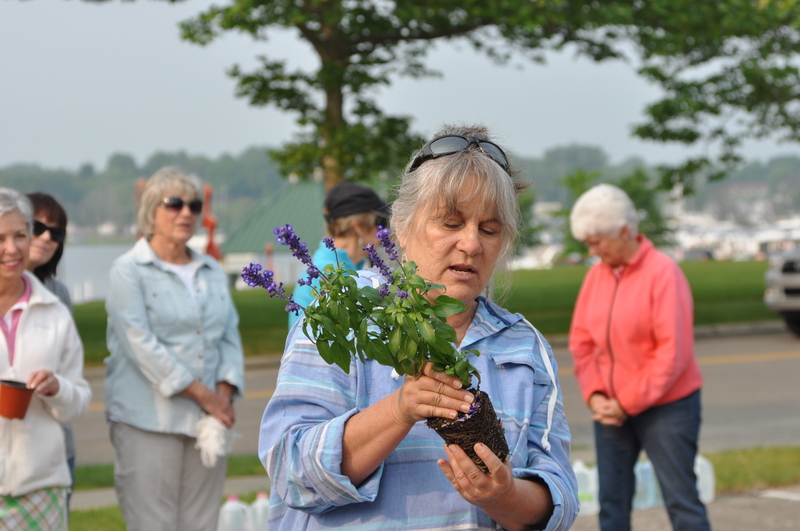 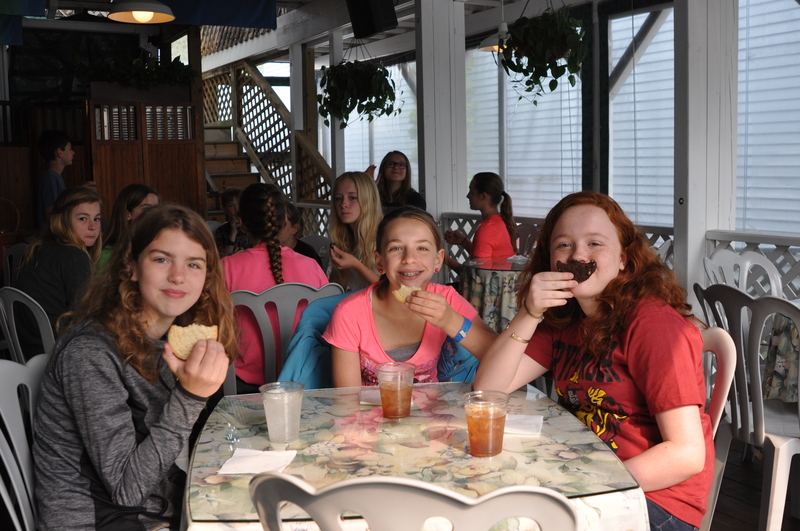 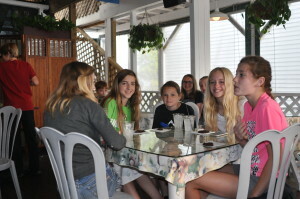 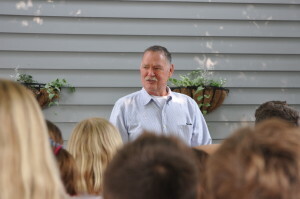 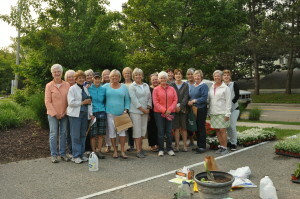 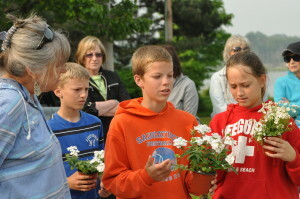 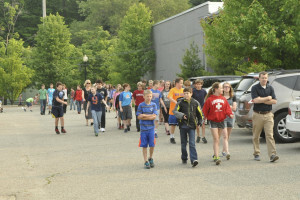 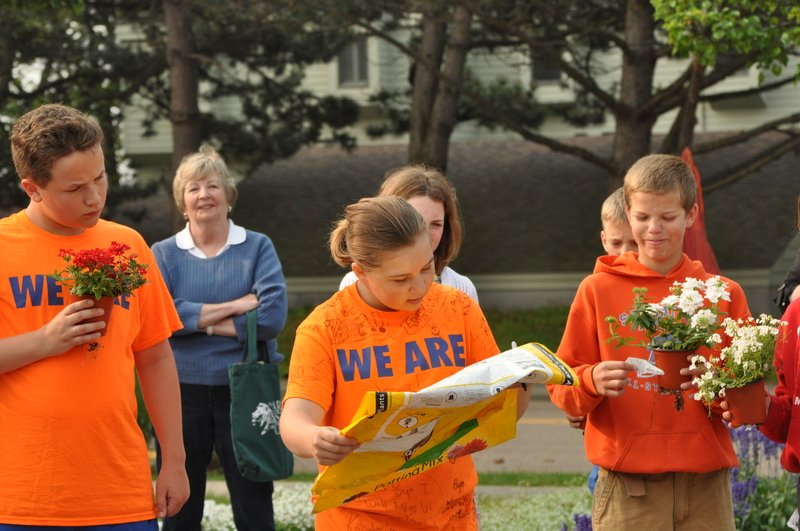 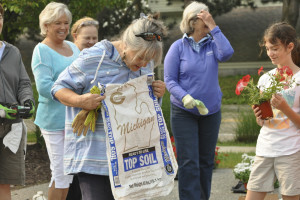 Saugatuck Community Pride day was held Tuesday, June 9th. 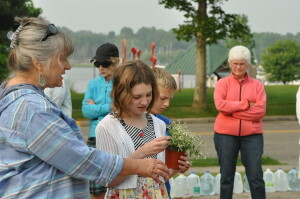 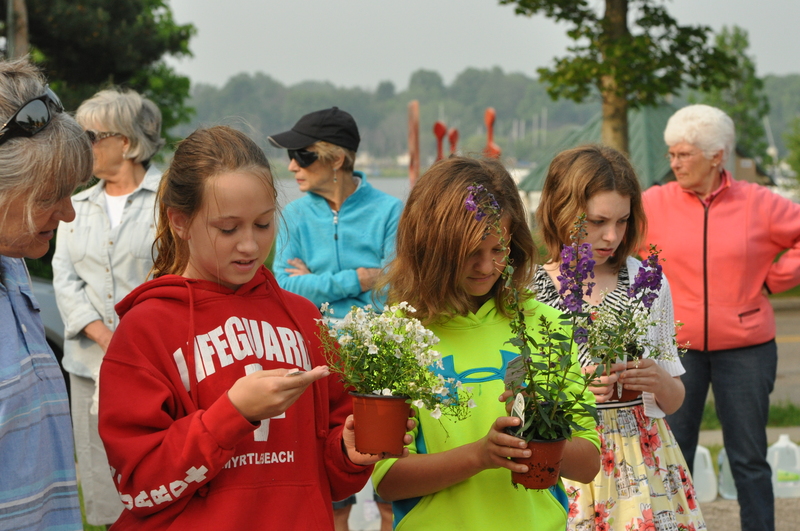 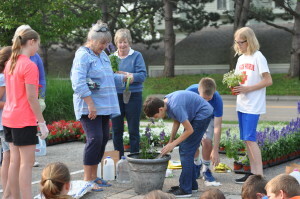 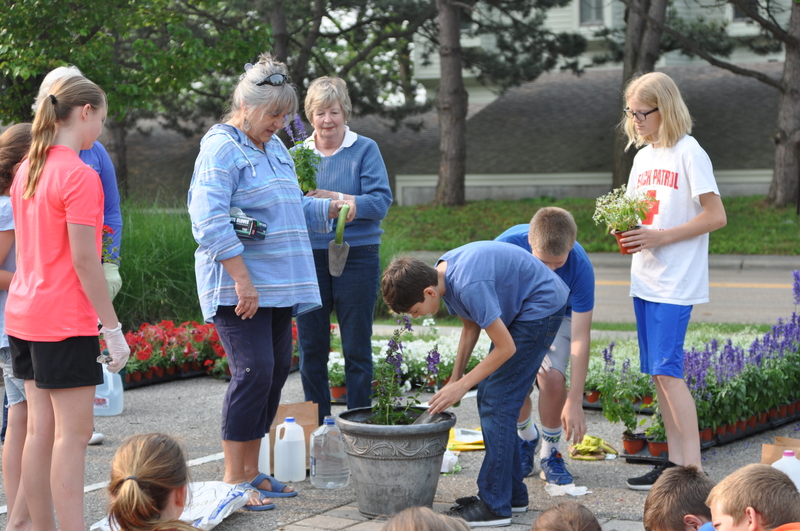 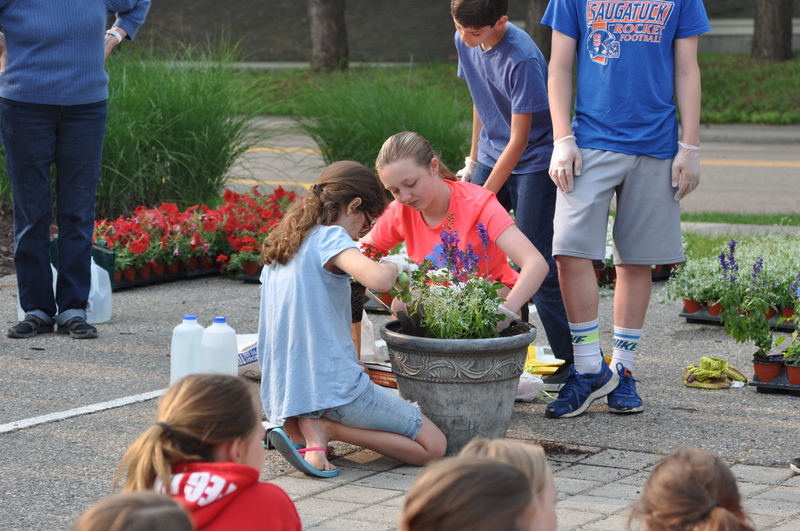 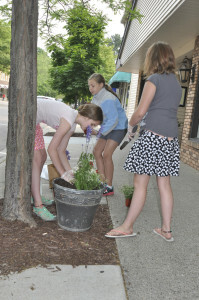 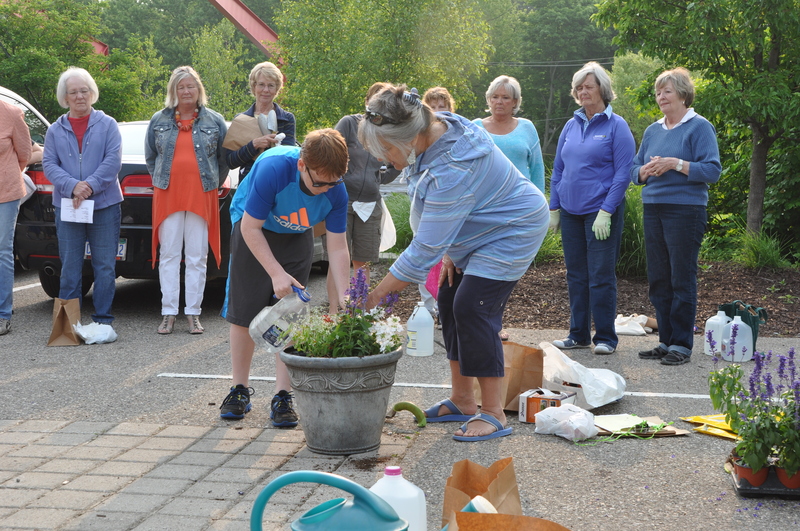 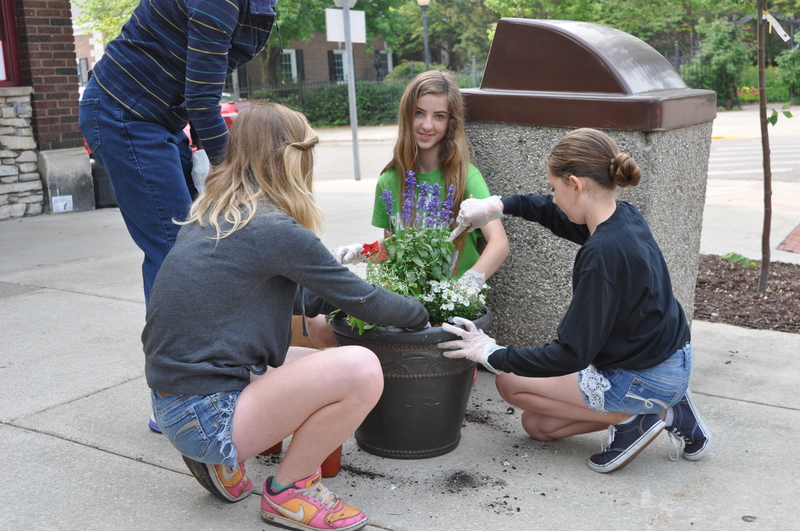 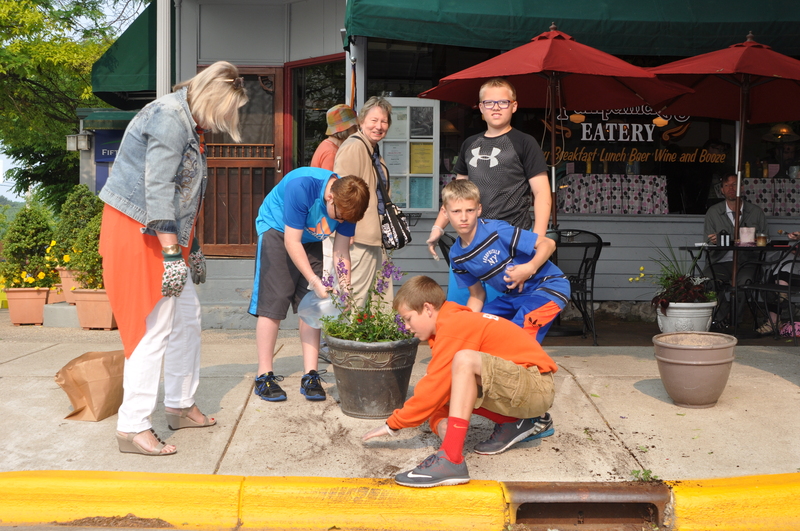 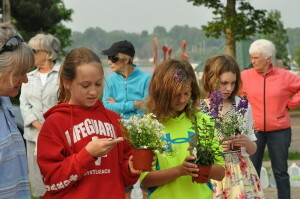 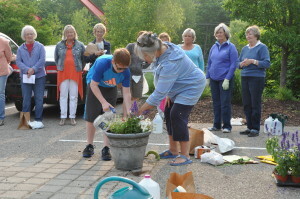 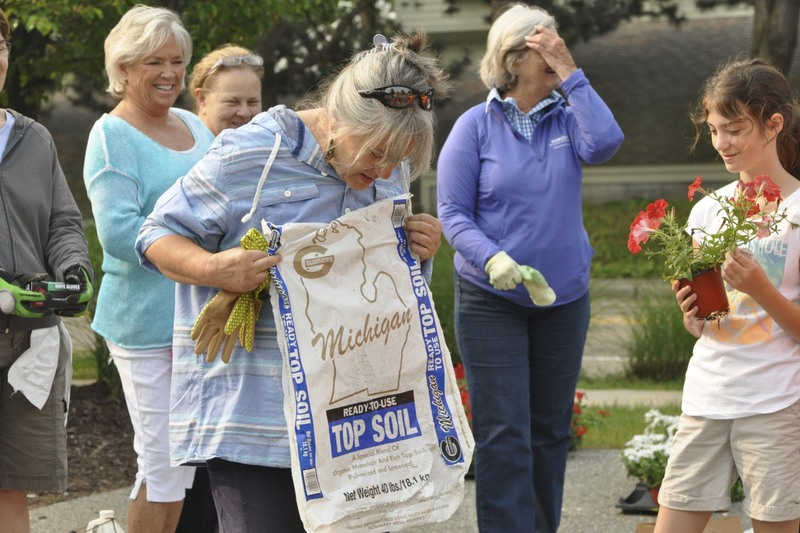 Our experienced gardeners helped 6th grade students plant 42 pots that grace the streets of Saugatuck during the summer months. The event ended with a talk from the city mayor.